on how to rethread your machines and use the stitches on clothing and projects. We will have a choice of small projects to complete. Must have a serger with cover stitch to sew projects. 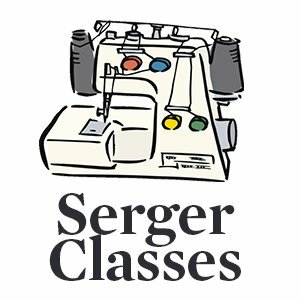 If you are interested, but do not have this type of serger, you are still welcome to attend and learn more about the stitches.